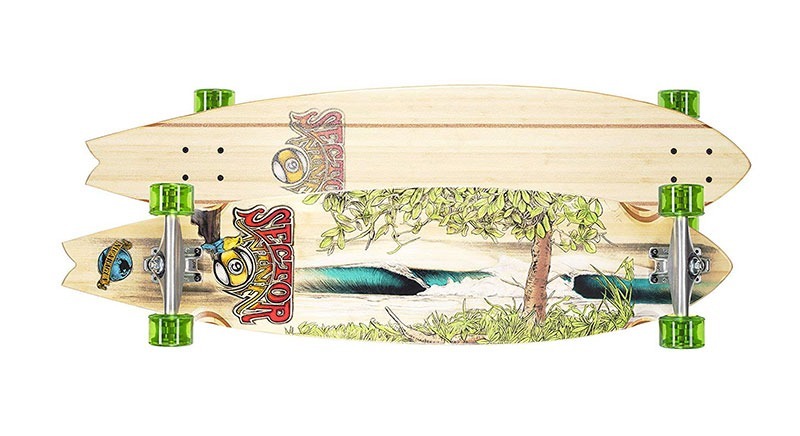 Arbor and Sector 9 longboards are some of the most popular longboards in the market. The two however have some differences as well as similarities. From their history to their longboards, this article shall shed light on those differences and similarities. Arbor, also known as Arbor Collective, is a company specializing in outdoors and sports products. The company is known for making high quality and exceptional snowboards, longboards, skateboards and clothing. Arbor Collective was started in 1995 and prides itself in using the best materials to create wearable and rideable products of the highest quality. The company consists of artists, designers and friends who collaboratively combine proven craftsmanship with forward looking design to create amazing products. The company started off in 1995 by making snowboards. The goal of Arbor has always been to create amazing products using sustainably sourced materials like bamboo and wood. Skateboards production started in 1998 and Arbor has been converting old snowboards to skateboards for years. 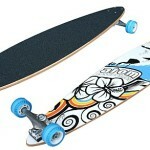 Both the skateboards and snowboards incorporate great design and art in handmade woodcraft of high quality. The clothing is also made in a way that fits Arbor’s philosophy of creating amazing products in the most responsible way. Some of the apparel by Arbor is made of organic cotton and bamboo. The clothes from Arbor aim at promoting environmental preservation efforts. Arbor is also committed to taking care of the environment. Their environmental program, Returning Roots, aims at rebuilding forests with every sale. This is achieved by making donations to groups that rebuild and protect forests. Arbor’s preservation efforts are primarily focused on Hawaii’s Koa forests. The company also aims at using materials that are sourced sustainably to further protect the environment. The start of Sector 9 can be traced back to 1993. The company specializes in making longboards and skateboards. 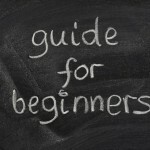 It also offers other products such as clothing and surfboards. The focus on longboards means that the company not only offers completes but also produces longboard and skateboard components such as decks, trucks and wheels. This makes Sector 9 a one stop shop for longboard riders be they interested in buying a complete longboard or assembling it themselves. The company is also a strong proponent of environmental conservation. Additionally, the company sponsors surfers, skateboarders and longboarders. The company, which was founded by Dave Klimkiewicz, Steve Lake, Tal O’Farrell and Dennis Telfler, has its headquarters in San Diego, California. It was acquired in 2008 by Billabong International and is one of its subsidiaries. The company prides itself in delivering a great riding and surfing experience and amazing boards. Arbor and Sector 9 are both great companies with amazing products. Their longboards are not radically different from each other. What really separates them is the fact that Arbor likes to use Koa wood in the construction of its boards. 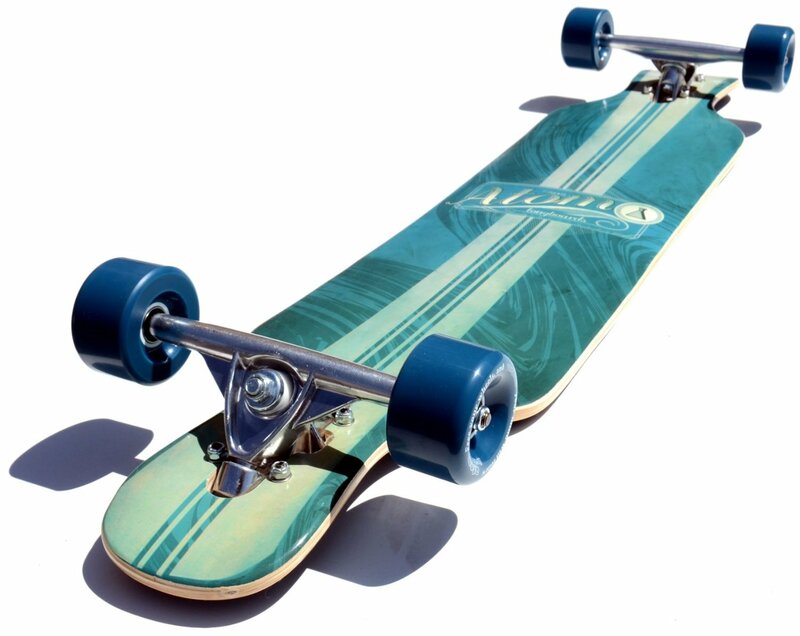 Some riders have asserted that Sector 9 longboards have better performance. 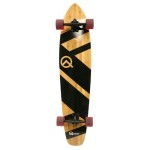 This is especially so when it comes to longboards designed for a certain style of riding such as downhill and carving. 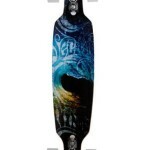 This may be due to the different series that Sector 9 offers targeted at specific styles of riding. Given the similarities in construction, ratings and prices, there is not much that radically differentiates longboards from the two companies. This means that ultimately, the choice between Arbor or Sector 9 longboards comes down to availability and personal preference.